Did you know that Australians spend almost $50 billion in energy each year? That’s part of the reason why we’re seeing a shift of consciousness in our community to more eco-friendly products. When it comes to electrical, there’s many ways you can save energy to cut your power bills and your impact on the environment. Keep reading to find out how. Switching to LED lightbulbs really does make a difference. They save a significant amount of energy and carbon emissions when compared with incandescent and fluorescent bulbs. They are a cost-effective way to make your home eco-friendlier. LED bulbs come in lots of sizes for every need. Making the switch is the perfect time to get your local electrician to check your wiring so you can change the Bulbs safely. Installing a solar power system can be a great way to dramatically reduce your power bills and make your home eco-friendlier. When planned and installed accurately based on the power consumption and needs of your home, your solar system will well and truly pay for itself in power bill savings over the years. Today, solar panel systems can be integrated seamlessly into your home without any complications after installation. 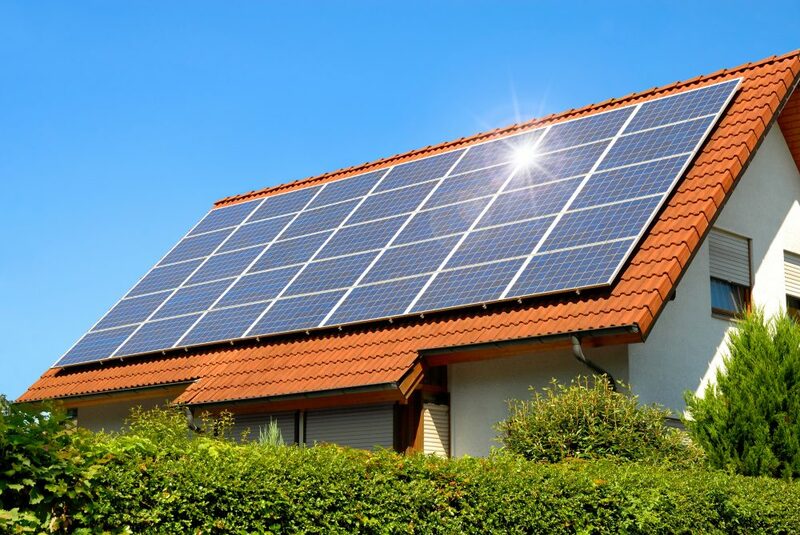 If you’re interested in eco-friendly houses, installing solar-panels is one of the very best options. Did you know that your stove could be eating up huge amounts of gas and electricity every time you cook your dinner? These days, there are a range of energy efficient electrical stoves that can help cut down your power usage. Some of the most advanced use an internal copper coil that generates a magnetic field with your steel and iron-based pots and pans. The magnetic field then causes molecules in the pots to begin vibrating rapidly, creating heat, so the cookware is essentially heating itself. This is much more energy efficient than traditional gas or electric stoves! If you’re in Sydney, Jolt Electrical can install this for you! So many things in our home use electricity, but many of these can and have been improved when it comes to their efficiency. Whether it’s your kettle or toaster, air conditioning system or lighting, there are a range of eco-friendly appliances on the market to help you reduce your impact on the environment. 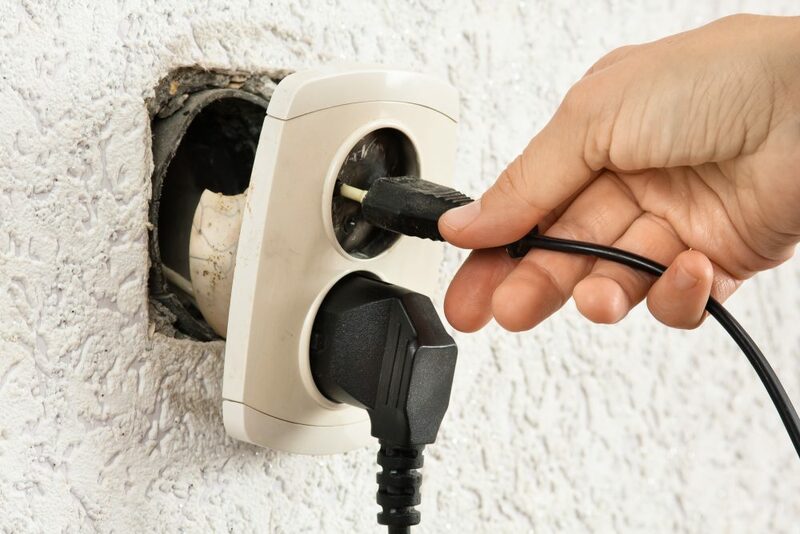 Talk to your friendly electricians today to find the best path of action for your household. 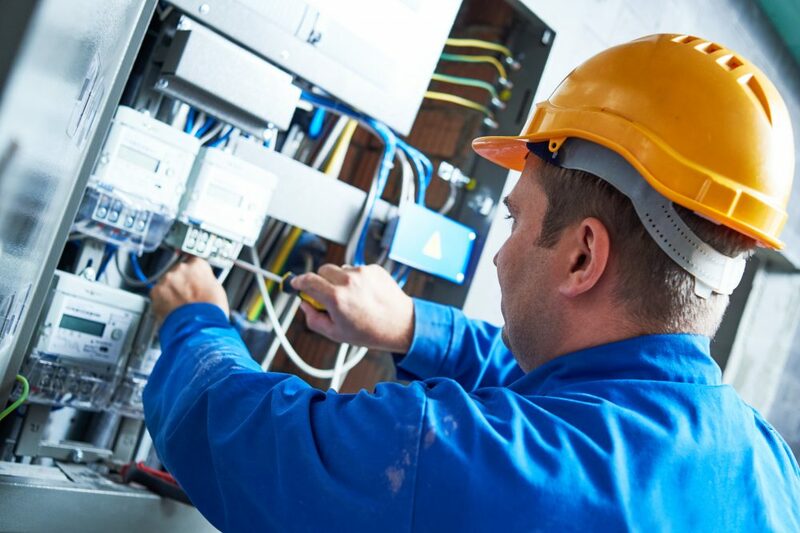 If you’re worried about using too much electricity, employing a local electrician to complete an energy audit can be a great place to start before embarking on any bigger projects. Basically, the professionals can issue a report to help you understand your energy system in detail and find out where the majority of your electricity is being used. This can then be used as a spring board to install eco-friendly products to reduce your overall consumption where you need it most. Simply contact your local electrician to find out more. 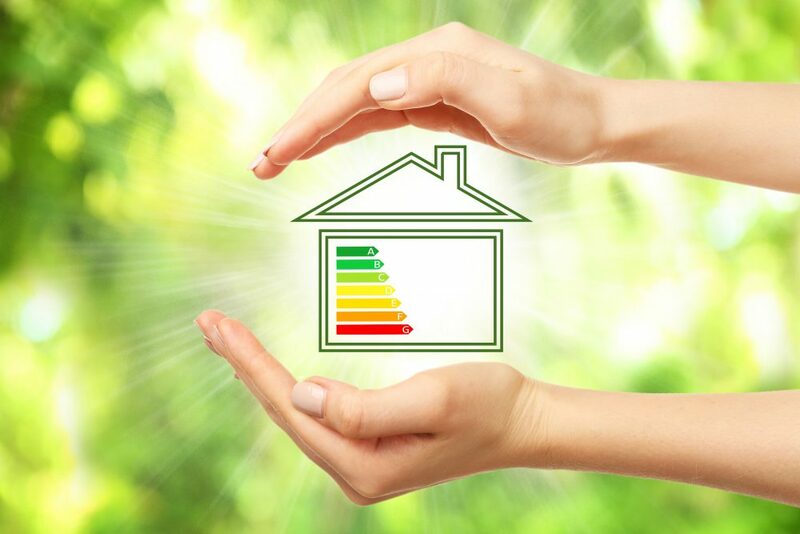 If you’re ready to start planning an eco-friendlier home, give Jolt Electrical a call on 0419 998 487. We specialise in environmentally friendly electrics, helping you be kinder to the environment and your back pocket.